Holiday Events & Private Charter Tours! 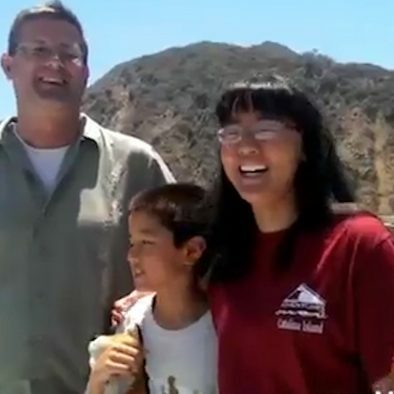 Bring your family to Santa Catalina Island for a weekend holiday, or book the entire ship for your private event! Get away for a weekend and enjoy the thrill and excitement of an adventure cruise to Catalina Island with your friends and family! Experience snorkeling, kayaking, beach games, BBQ's, campfires, and more at Catalina Island! The Enhydra is a 112' long leisure vessel with private staterooms, a full professional galley, and all the creature comforts of a floating hotel! The Enhydra is the ideal venue for your private group, corporate events, weddings/receptions, birthday parties, anniversaries and all other private events! 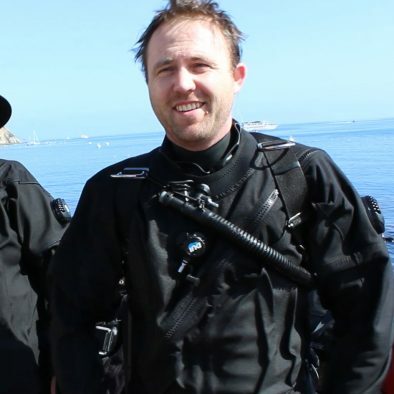 Enjoy a weekend getaway to Avalon's Dive Park at Casino Point or plan your own excursion! Your dive groups can now book the entire ship and enjoy the benefits of having your own self-contained venue! Are You Ready? Plan Your Adventure Today! Want to escape the heat? 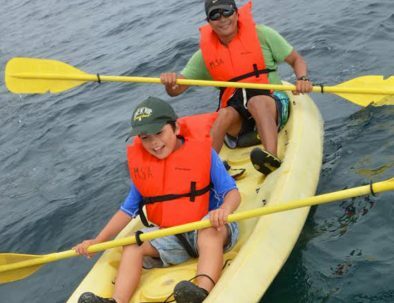 Bring your family on an adventure cruise to Santa Catalina Island and enjoy kayaking, snorkeling, hiking and exploring remote island beaches! Get 5% Off Your First Cruise When You Subscribe!